See therapists in Ponte Vedra Beach, FL. 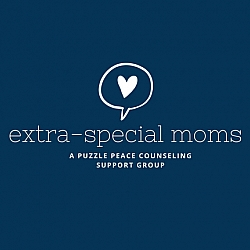 A weekly therapeutic support group in Ponte Vedra, Florida for moms of children with autism and special needs. Runs for 8 consecutive weeks, led by Janeen Herskovitz, LMHC; a licensed therapist and autism mom. Scholarships available for those in financial need. Please ask.